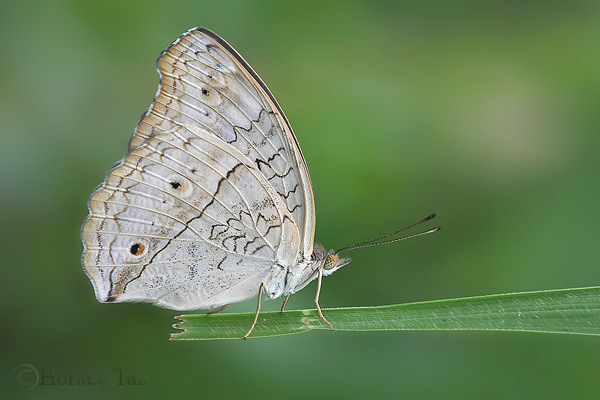 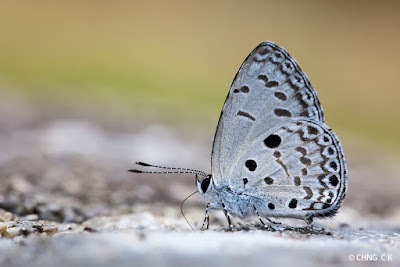 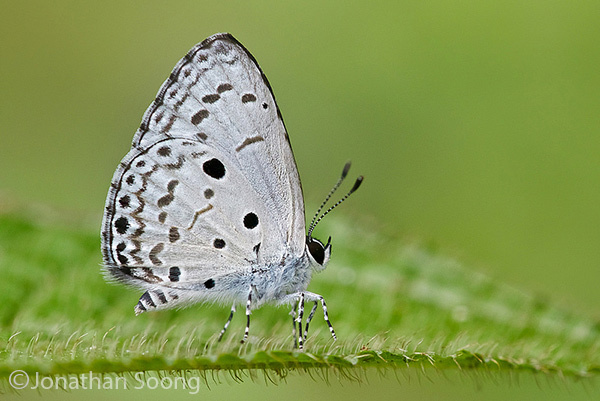 The month of June 2015 is an exciting month for Singapore nature, with two big events showcasing our local biodiversity happening during this school holiday month. In the coming weekend (13-14 Jun), NParks will be organising "Ubin Day" (should rightfully be called Ubin Weekend this year) with a bunch of very energetic and enthusiastic volunteers and nature groups. Then at the end of June, we will have the fourth instalment of the Festival of Biodiversity at VivoCity Mall on the 27-28 June. 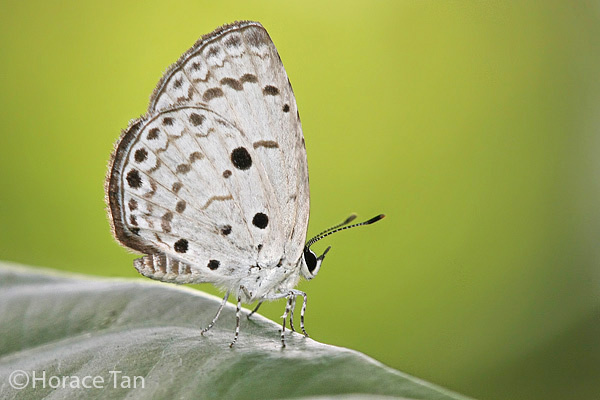 ButterflyCircle will have a booth at the FOB2015 to feature our members' work as well as bringing some new attractions this time! The Festival of Biodiversity is also organised by NParks, and this festival to showcase Singapore's awesome biodiversity first started in 2012 at the Singapore Botanic Gardens. 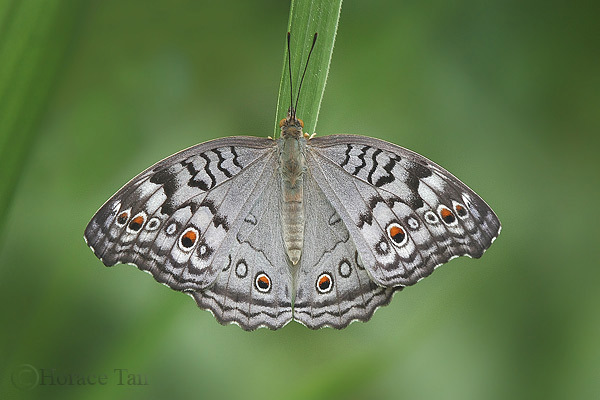 Do look out for our ButterflyCircle booth at the end of this month at FOB2015! 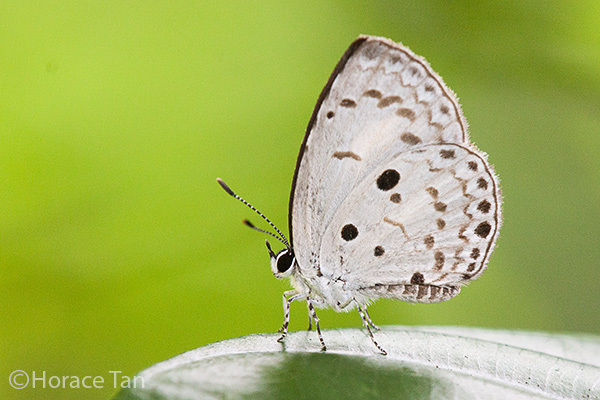 Last week, I had the opportunity of spending a whole week back in my hometown of Penang in Malaysia. My company had our Board meeting there. 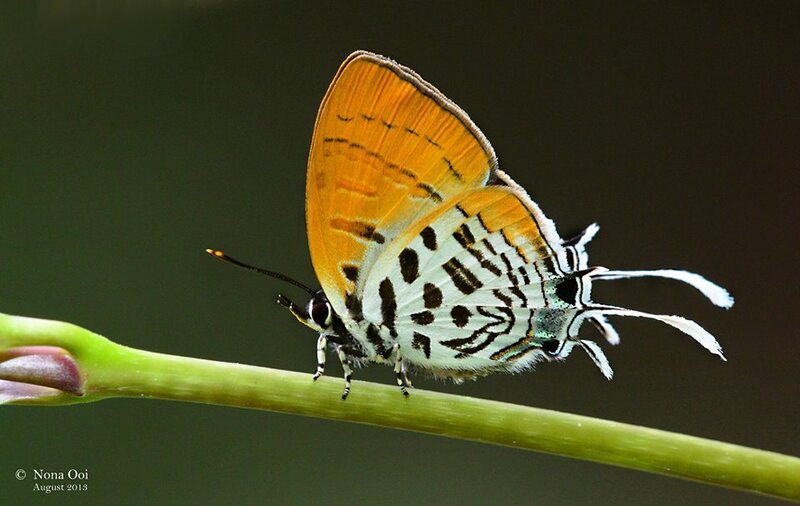 We also brought our Directors to visit some of our projects that are underway and to meet with our Malaysian clients. We also took the chance to visit some local historical sites to understand more about Penang. A quick visit to the Kek Lok Si Temple complex brought back many fond childhood memories and despite many spanking new facilities and temples, I still had a preference for the old "yellow pagoda" which I climbed many times in my childhood and teenage years. 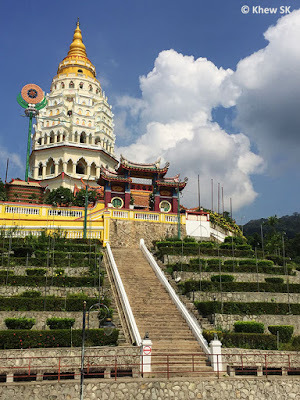 This time around I approached the temple with a bit of trepidation because I wasn't sure if I was fit enough to make it to the top, having last climbed the pagoda about 25 years ago! Fortunately, I still made it! 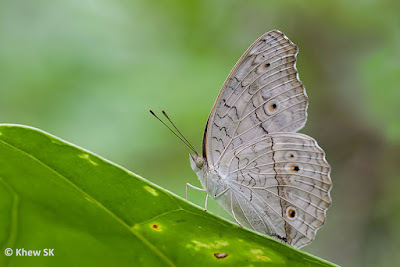 The view at the top was no less exhilarating, although it was no longer the tallest structure around, like in the old days. 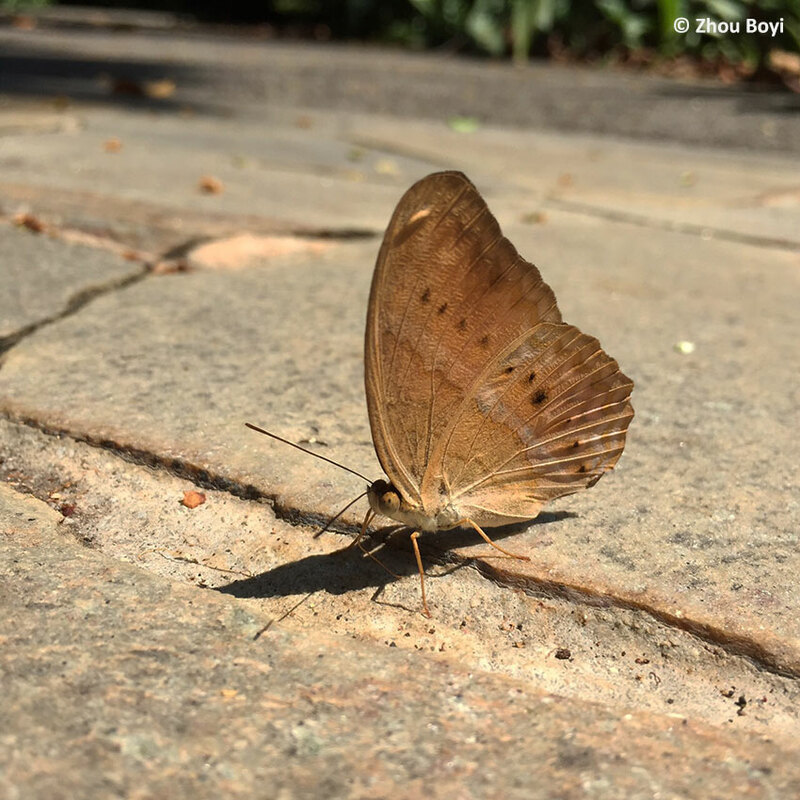 As a young boy, I was told that there were 1,000 Buddha tiles adorning the walls of each storey of the pagoda - changing from bronze to gold as one climbs higher up. 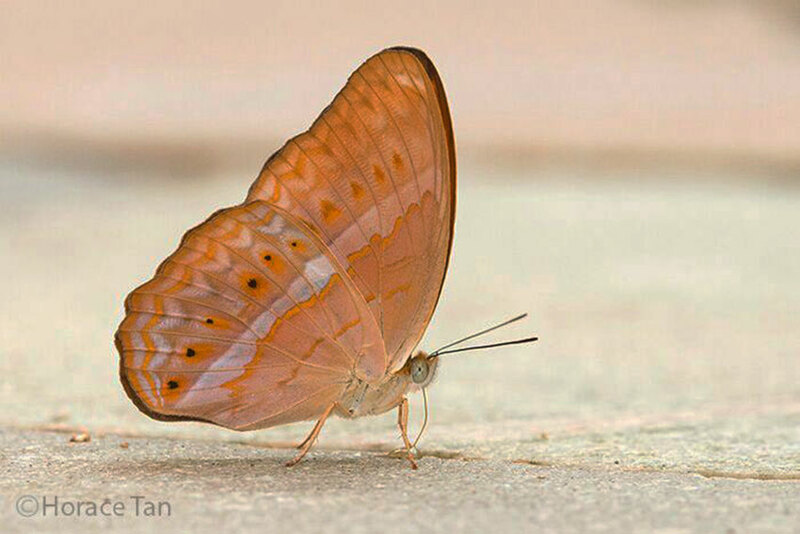 And then there was this old wives' tale that once you pass the threshold of the entrance of the pagoda, you must climb all the way up to the highest level for good luck! 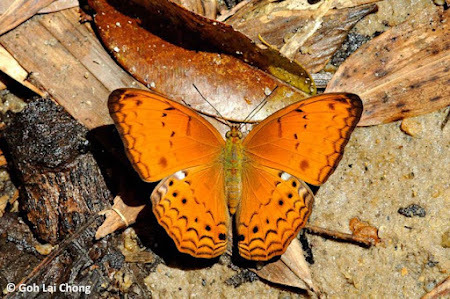 Over in East Malaysia, the wrath of Mother Nature was felt again, this time when a 6.0 MMS magnitude earthquake struck near Mount Kinabalu in Sabah. Although not a major earthquake, magnitude-wise, as compared to the one that struck Nepal, it coincided with the school holidays and several school groups were making the climb up to the peak at that time. It was heart-breaking to learn that a Sabahan guide and a 12-year old Singaporean school girl lost their lives in the quake. At the time of writing, 8 pupils and 2 teachers are still unaccounted for. It must be a traumatic time for the parents and loved ones of these students and teachers, and we can only pray that they are safe somewhere up on Mount Kinabalu. But it is sad to read on social media how clueless commenters have started to blame the authorities, Ministries, schools and everyone else under the sun. Coming back to our Butterfly of the Month for June 2015, we feature a small but attractive 'hairstreak' butterfly, the Dark Posy (Drupadia theda thesmia). This species is considered moderately rare in Singapore, and usually found in the forested nature reserves. Occasionally, several individuals may be seen together, frolicking at tree-top level in the late hours of the afternoon, basking on the tops of leaves when the sun shines through the forest canopy. 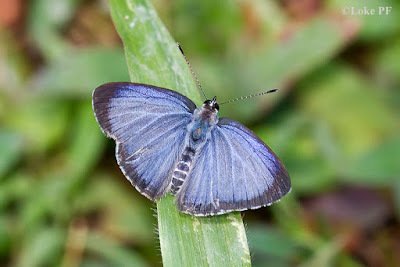 The male is dark purple above with an orange discal patch on the forewing. This form, f-minara is the typical male form found in Singapore. 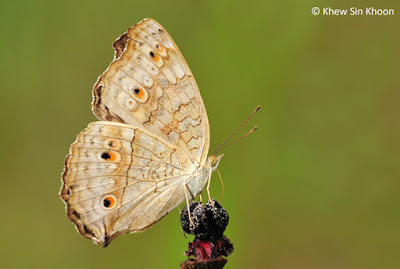 Like its close cousin, the Common Posy (Drupadia ravindra moorei), it can sometimes be seen opening its wings to sunbathe in the late afternoon hours on a hot sunny day. 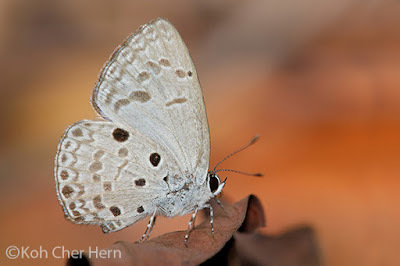 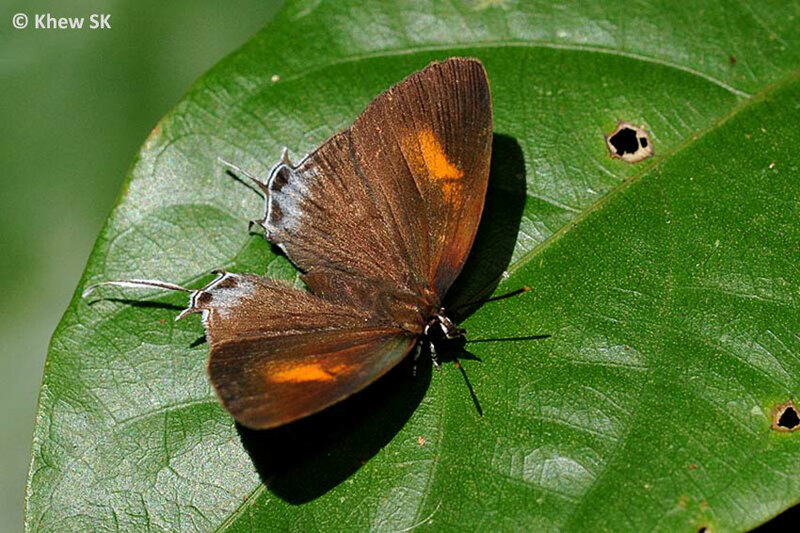 The female is brown with a bluish grey tornal patch on the hindwing which has a few black submarginal spots. 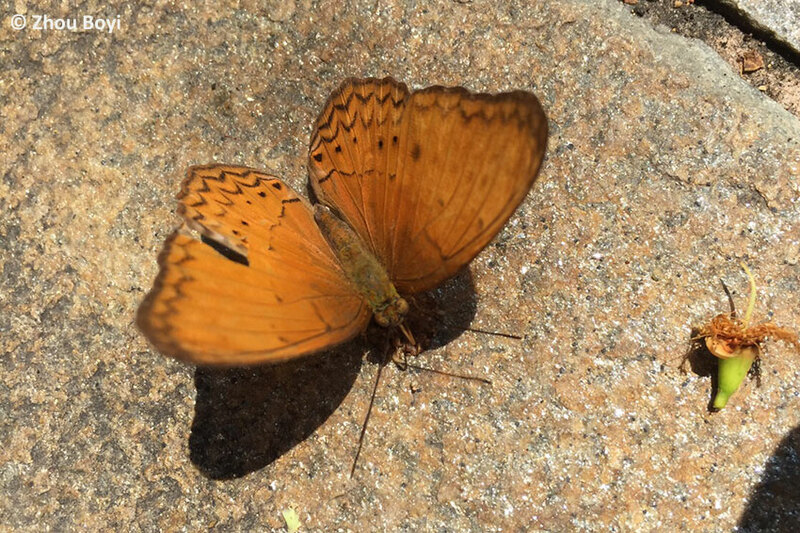 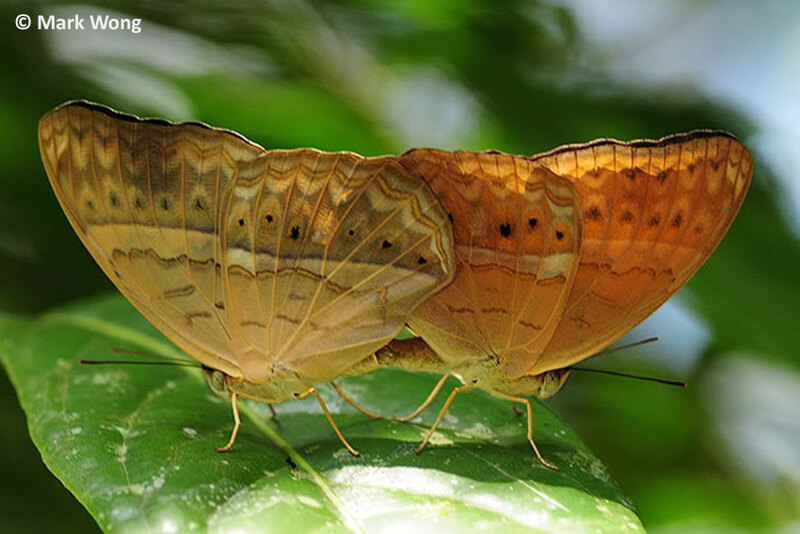 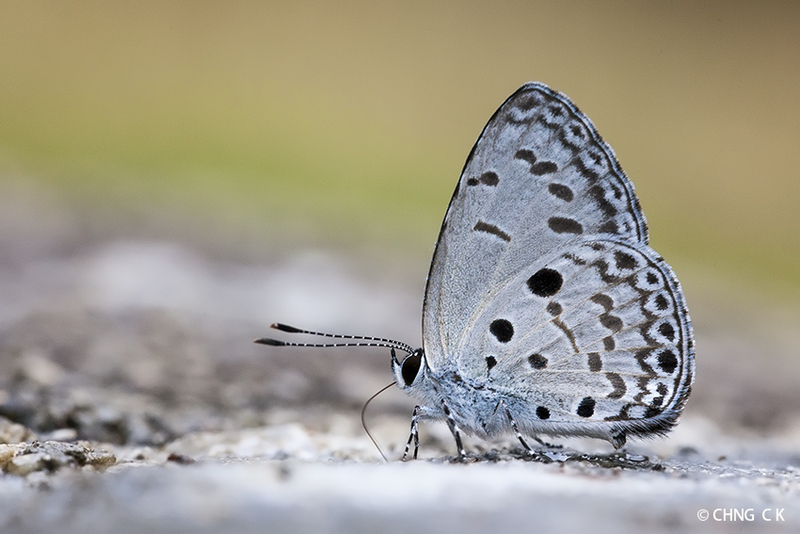 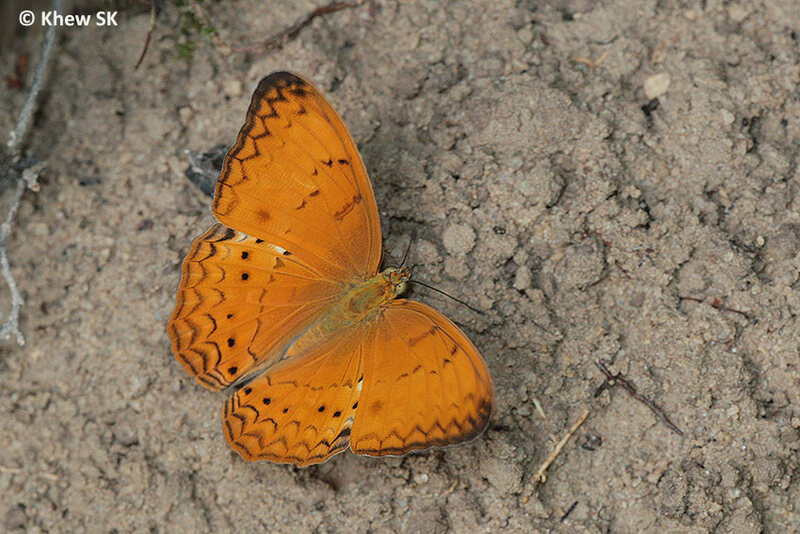 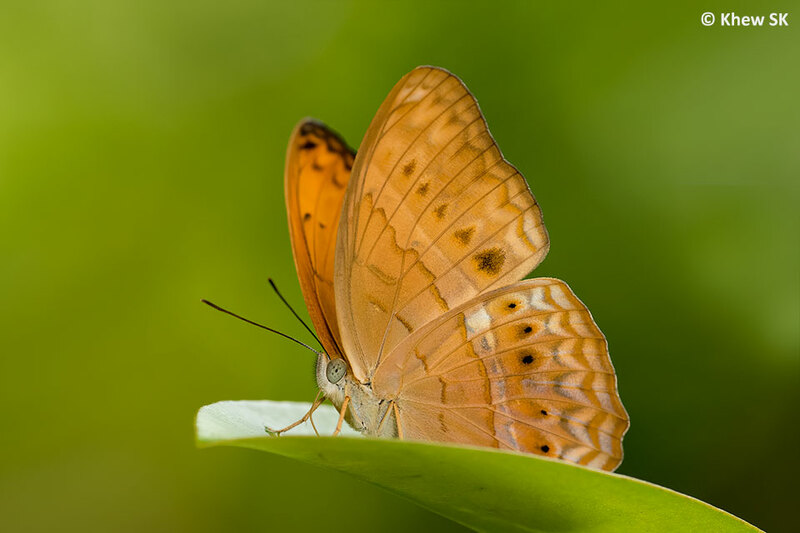 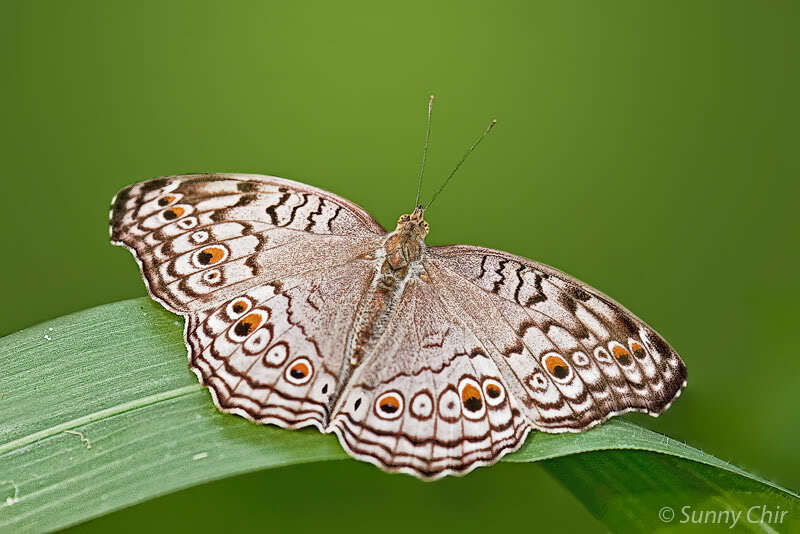 The forewing post-discal area usually feature a small orange patch that can sometimes be obsolete in some individuals. 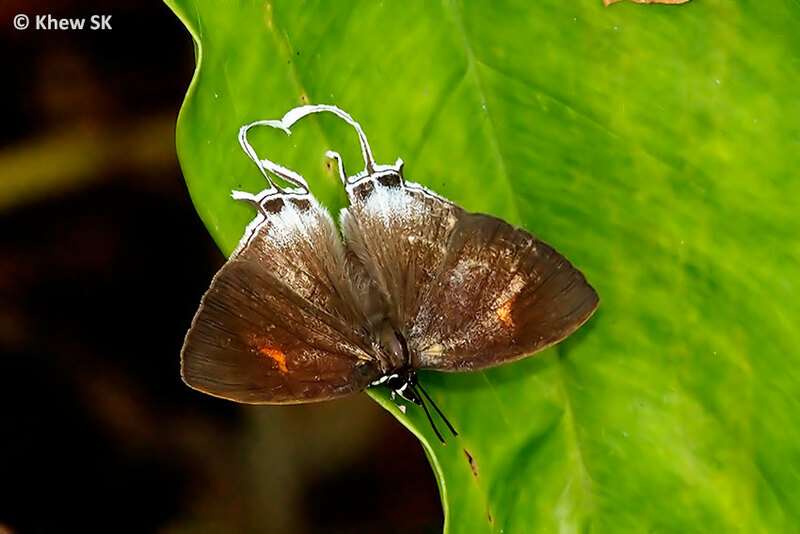 Females of the Dark Posy also have slightly longer tails compared to the males. 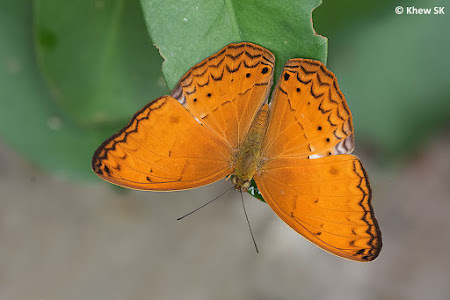 On the underside, the forewing is a deep orange, marked with darker transverse stripes, whilst the hindwing is white with black spots and lines. 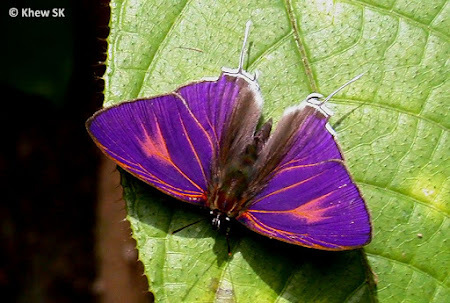 This species can be separated from the similar-looking Common Posy in that the space between the two black stripes forming the cell-end bar on the hindwing beneath is white, and not solid black as in the Common Posy. 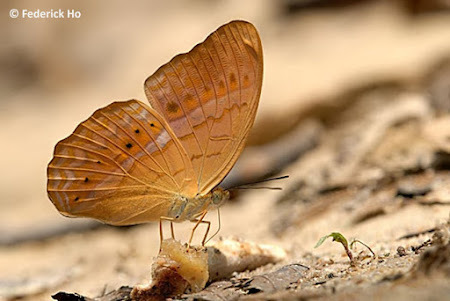 Males are more skittish and are active in the afternoons on hot sunny days. They tend to select a few favoured perches and then flit from perch to perch where they sometimes open their wings to sunbathe. 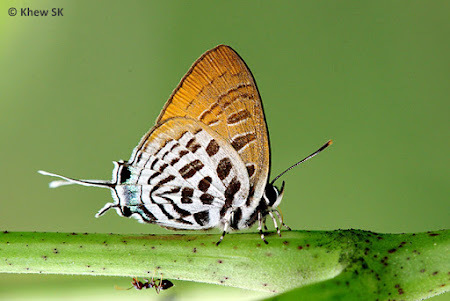 Female Dark Posies prefer to feed on the sweet sap from the young shoots of plants, and indeed, they have often been encountered doing so, in the forested areas. 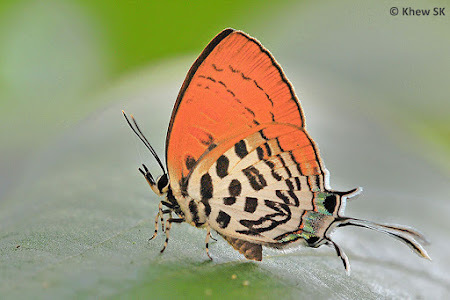 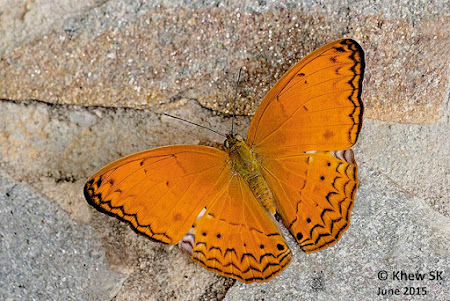 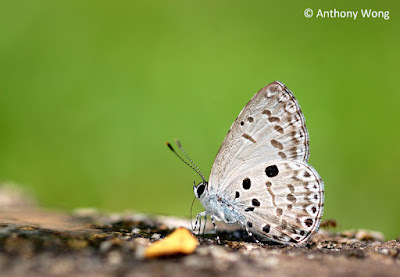 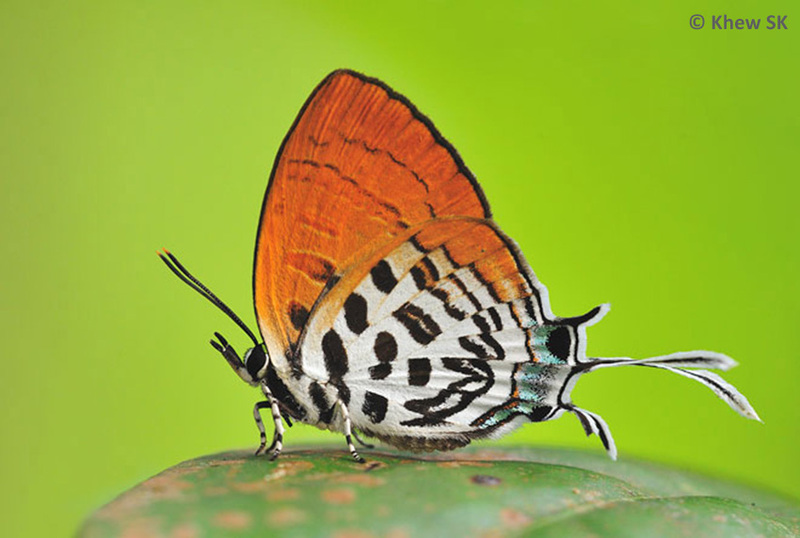 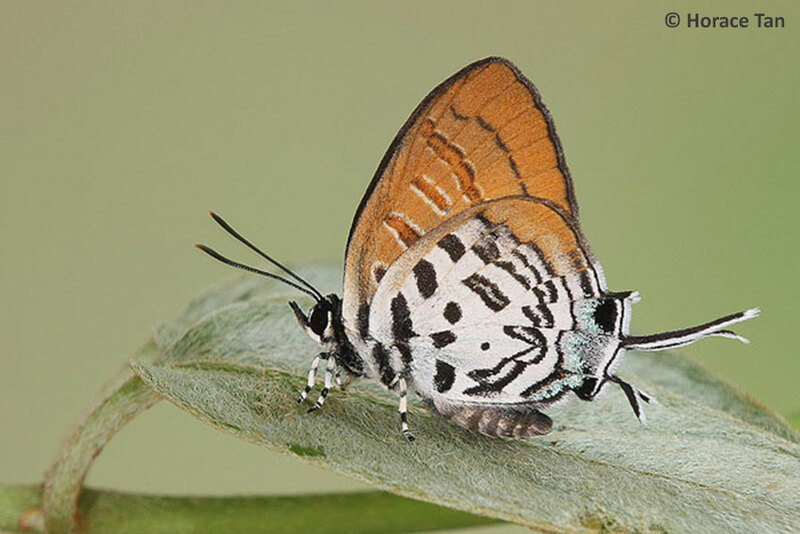 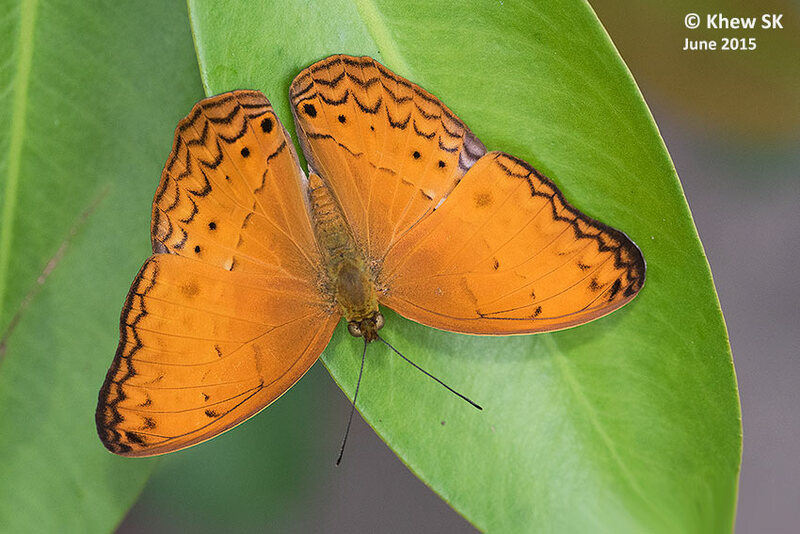 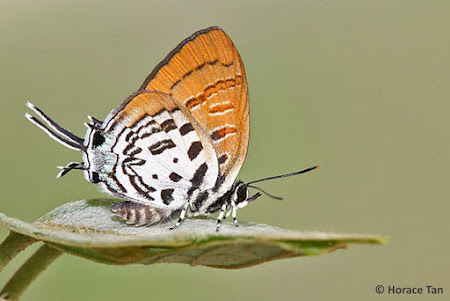 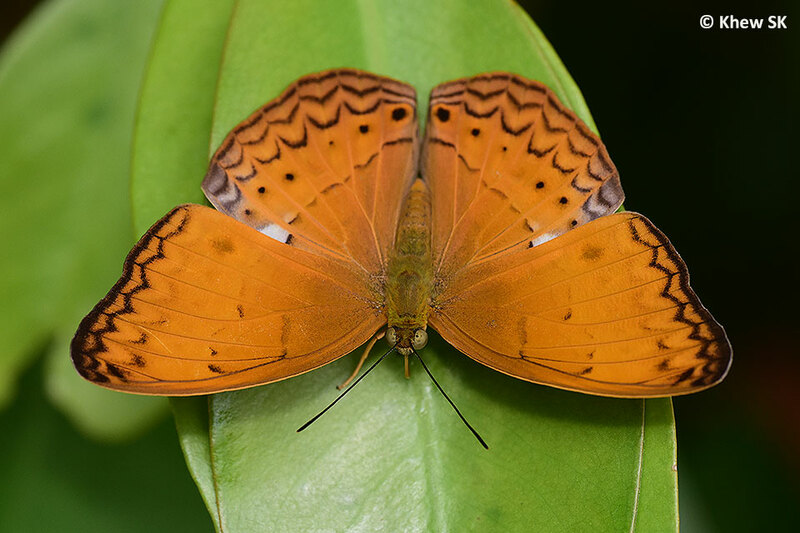 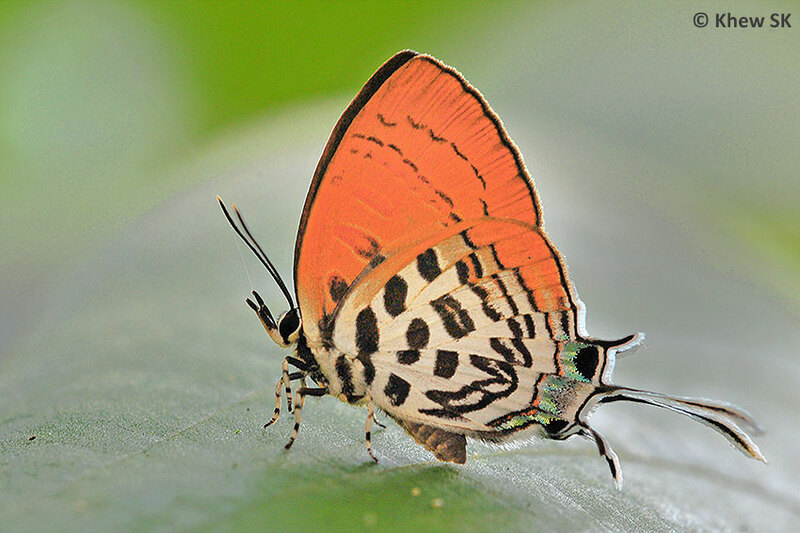 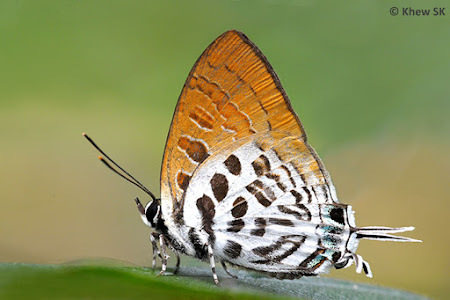 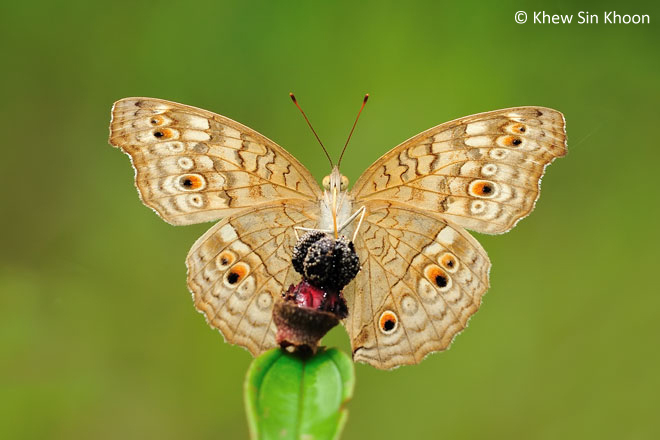 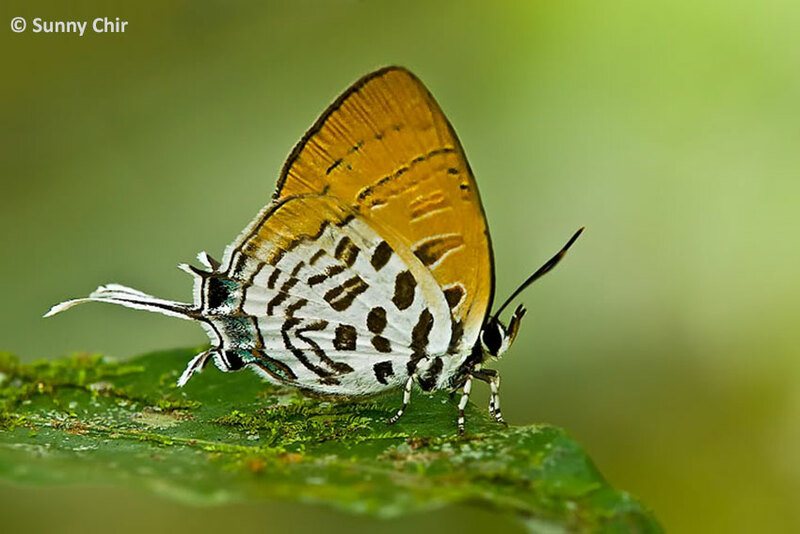 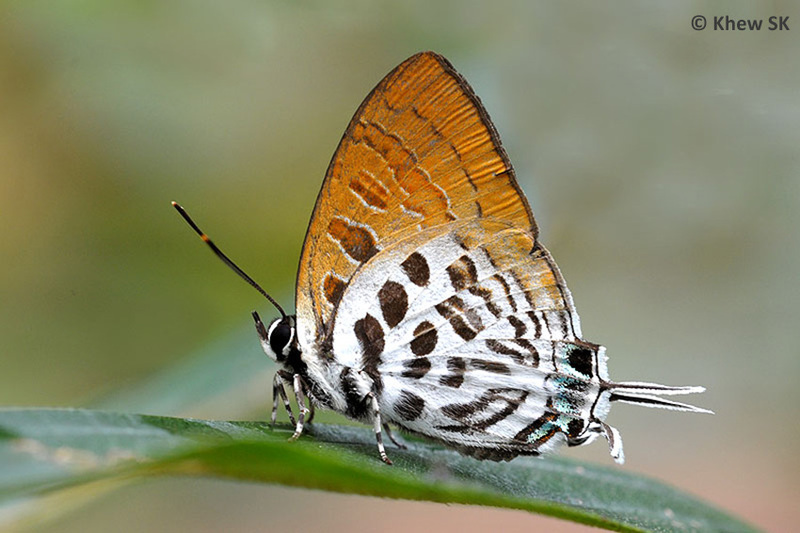 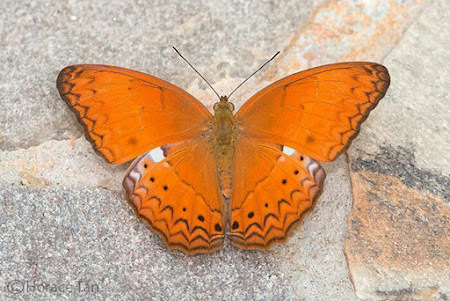 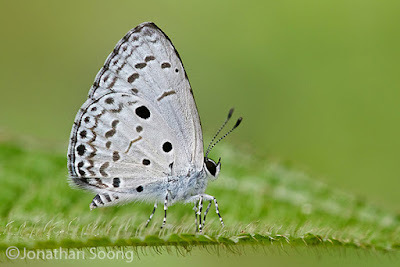 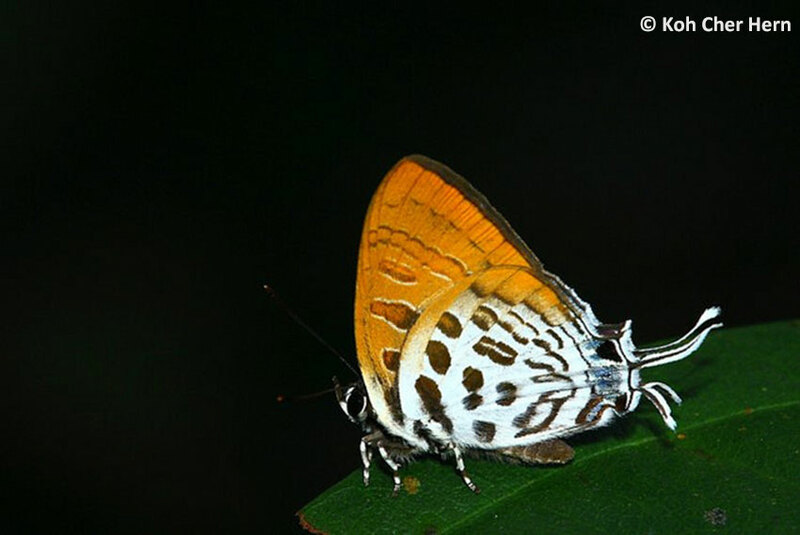 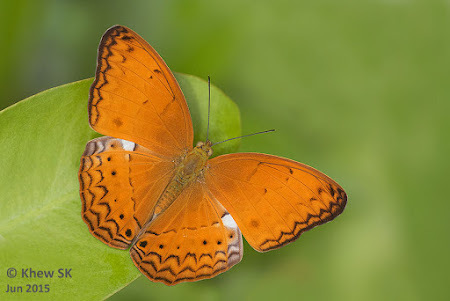 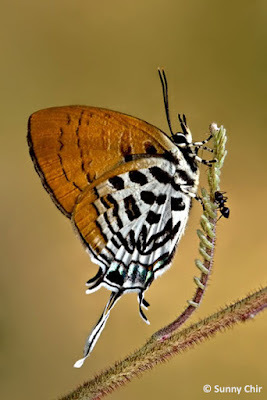 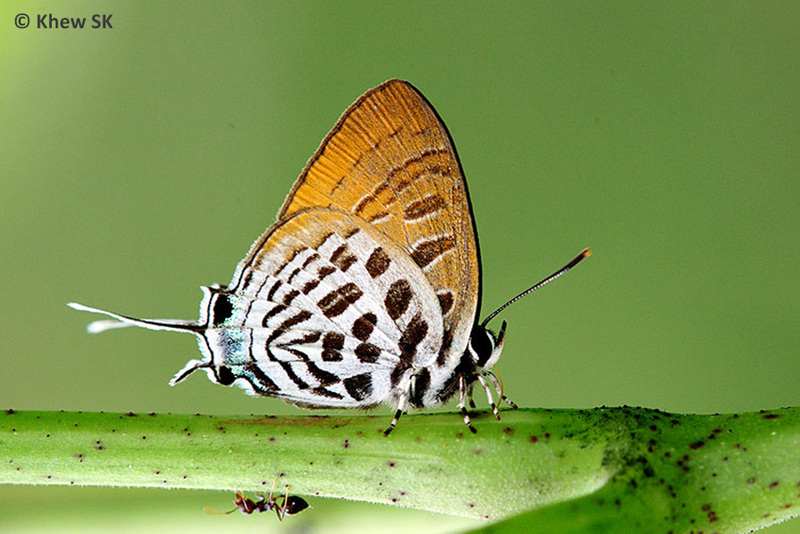 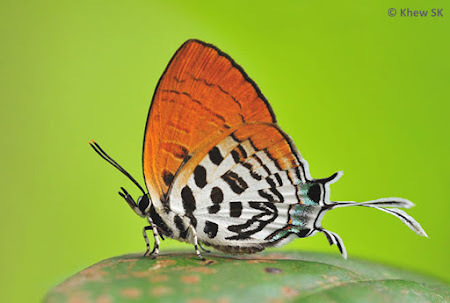 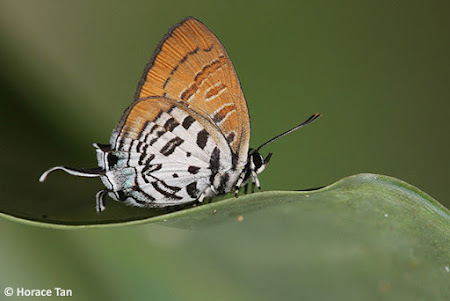 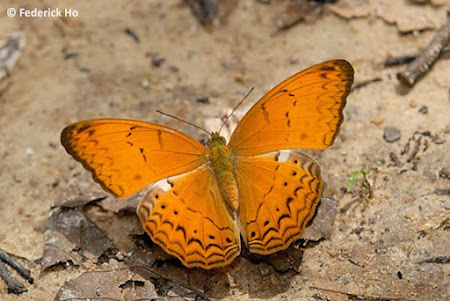 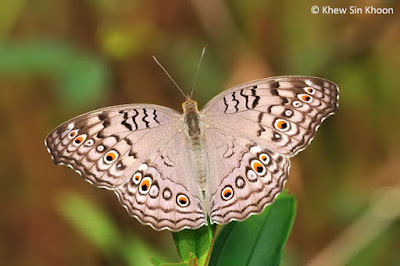 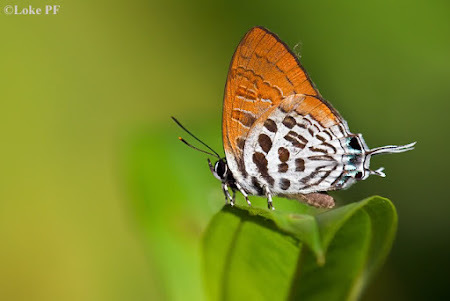 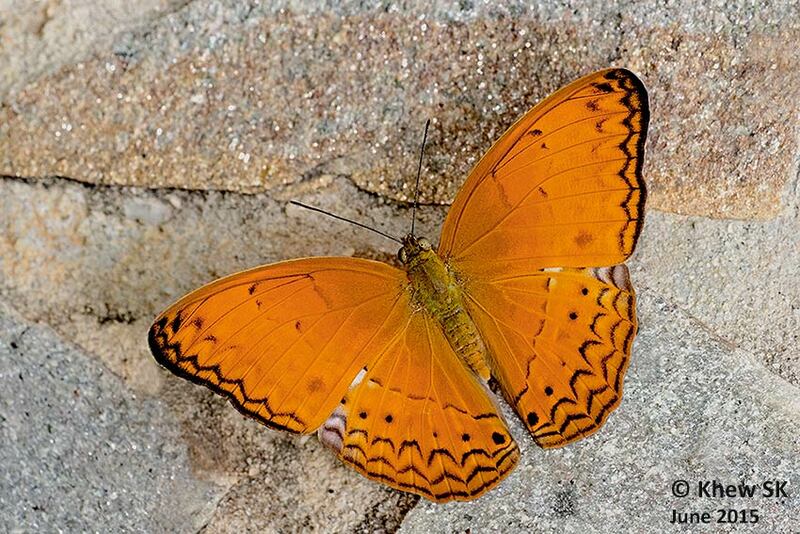 The life history of the Dark Posy has been succesfully recorded on the forest creeper, Combretum sundaicum, a host plant that it shares with several other butterfly species in Singapore. 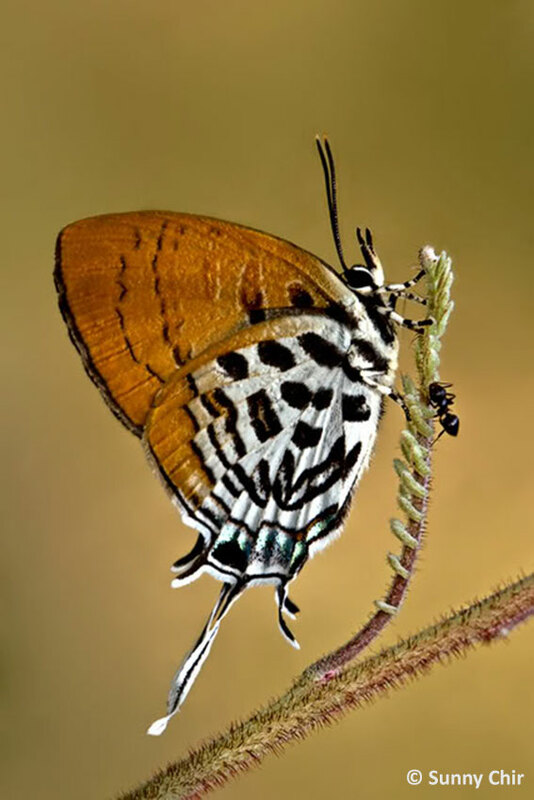 You may refer to the detailed life history of the Dark Posy here.